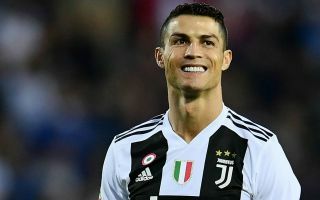 Cristiano Ronaldo has reportedly asked Italian giants Juventus to make a move and bring Barcelona and Holland goalkeeper Jasper Cillessen to the Camp Nou. Cillessen has found himself largely out-of-favour at Barca these past few seasons, something that isn’t actually his fault, but more so Marc-Andre ter Stegen’s, as the German has developed into one of the best shot-stoppers in the world these past couple years. 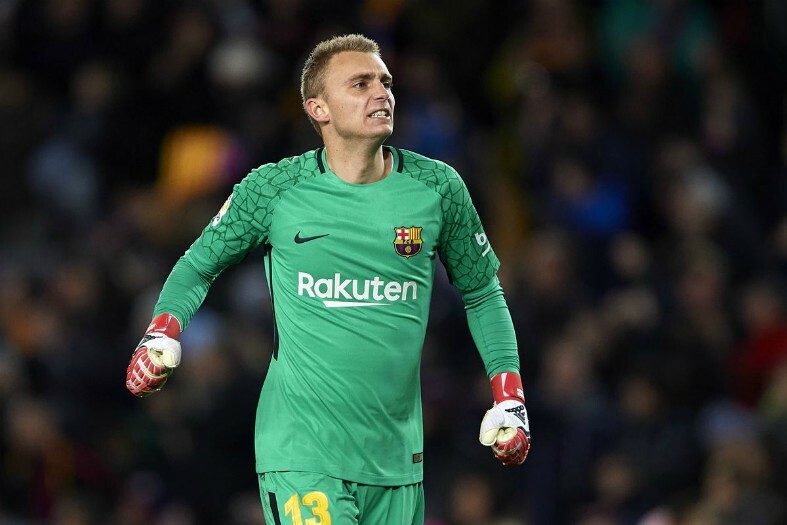 Blaugrana manager Ernesto Valverde still has faith in Cillessen for the club’s Copa Del Rey matches, however it looks like the Spaniard may have to look for another goalkeeper to call upon for that competition if this report from Diario Gol is anything to go off. The Spanish news outlet’s report notes that Ronaldo has asked Juve’s board to make a move for Cillessen, with it also being noted that the 29-year-old wouldn’t cost much more than €20M, a bargain price for a player of his quality. Signing Cillessen for €20M would be a great move from the Italian giants, as by bringing in the Dutchman, the club would have a truly brilliant back-up for first choice ‘keeper Wojciech Szcz?sny. Cillessen is debatably the best back-up goalkeeper in the world, and if Barcelona weren’t lucky enough to have ter Stegen in their ranks, the Dutch international would definitely be the club’s first choice player between the sticks.